Want to be sure your guests love every minute? Weddings, showers, birthdays, bachelorette parties, performances, fun classes, and celebrations all come alive with dance. Belly dancers for hire right here. A lovely, talented dancer makes every event special! Make your event SHINE! 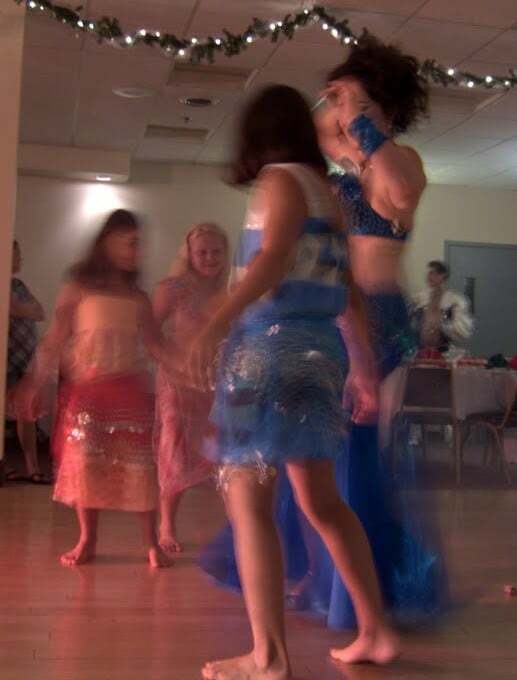 Bring the splendor of the East to your party with Alia Thabit, an Arab-American and aVermont Juried Artist. 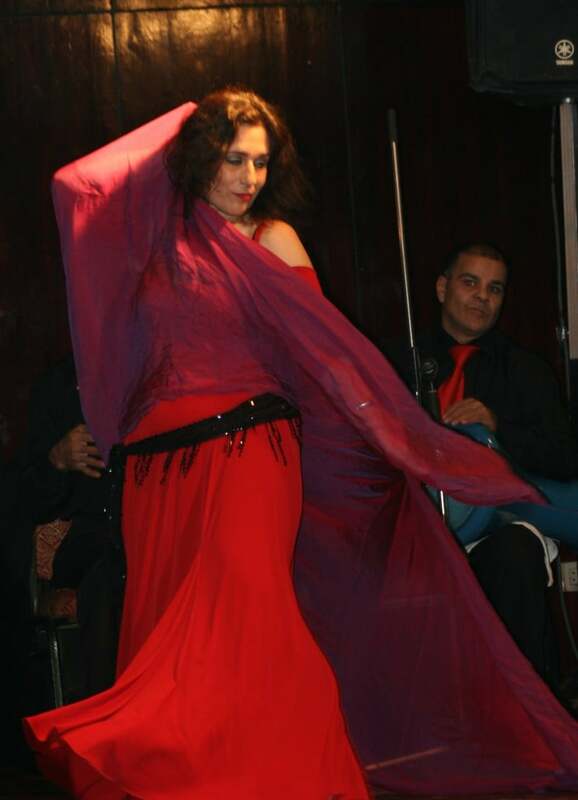 Alia has danced from the USA to Brazil to Egypt, and now she will dance for YOU! Dazzle your guests with Alia’s feeling and expression of the music, precise hip work, beautiful costuming, and audience rapport.Design the show of your dreams, from dance style (Egyptian, Lebanese, Turkish, American, or Fusion) to specially selected music and costumes; anything from a solo performance to a full-company show stopping extravaganza–even a live Arabic orchestra. Get great compliments! All shows are family-friendly so everyone can enjoy the experience. Your guests will be thrilled–and so will you! Alia’s decades of immersion in technique, history, regional and folkloric styles, props, theatrical and fusion elements, costuming, music, choreography, improvisation, and performance all come together bring you the the best show. Audiences love Alia, children are enraptured. All shows are family friendly, delighting kids, grandparents, and everyone in between. She’s the real deal. Alia bridges the gap between East and West so all audiences feel at home. She explores the traditional roots of her heritage as well as cross-cultural and Western influences. Her inspirations range from the strictly traditional to the avant-garde. Combining a profound feeling for the music with intensive study, she articulates this swirl of influences while retaining an authentic Eastern sensibility. Prices start at $250. Knowing your friends and family will remember your party forever? Priceless. Call Alia and plan your party right away! Prefer email? Here’s an easy form you can use.